Mirova announces it has completed the acquisition of Althelia Ecosphere as a first step to invest €1 billion to natural capital by 2022. 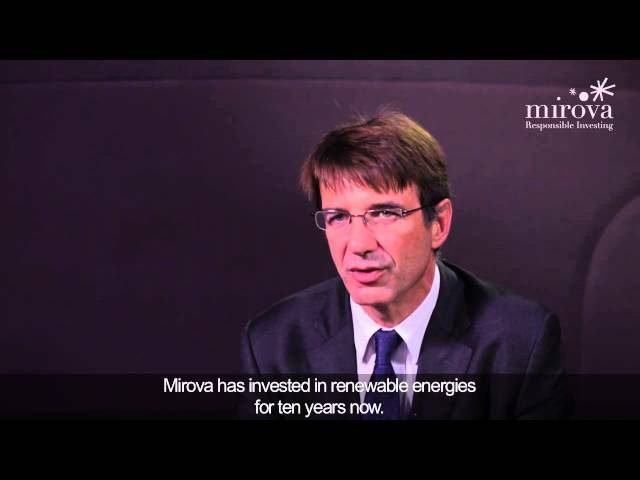 Mirova has completed the acquisition of a 51% equity ownership stake in impact investment manager Althelia Ecosphere, while the remaining stake will be held by the founding partners, Sylvain Goupille and Christian Del Valle. A withdrawal mechanism will align medium-term interests and gradually increase Mirova’s capital participation by 2022.